Lifelong secrets. Family betrayal. Psychological trauma. All these are prevalent themes in The K2, a political action drama centering around a presidential candidate’s illegitimate daughter, Go An Na (Im Yoon Ah), and her bodyguard, Kim Je Ha (Ji Chang Wook). Though the drama has excellent production value and action sequences, inconsistent characterizations and pacing drag down its overall quality. As a fan of Ji Chang Wook, I wanted to love The K2, but it failed to meet my expectations. The plotline felt scattered as a result of trying to accomplish too much. Multiple vengeance plans and potential character developments are delineated at the beginning, only to fizzle out by the drama’s end. Had the director and writer fleshed out fewer components, this would’ve been a killer show. The plotline felt scattered as a result of trying to accomplish too much. However, some aspects of The K2 are simply ingenious. If you enjoy clever dialogue, psychological warfare, and riveting action scenes, I can recommend no better drama to check out. With unpredictable plot twists and character developments, The K2 is an intellectually stimulating adventure that will test both heart and mind. 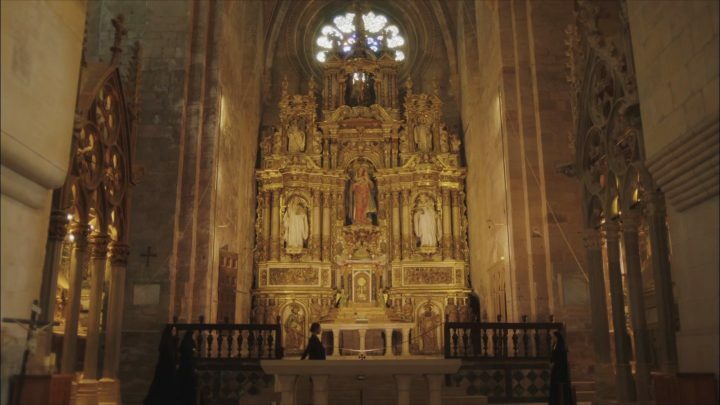 I was immediately captivated by The K2’s haunting soundtrack, masterful acting, and lush cinematography of Spain. Though plot developments are slow, we are treated to breathtaking action sequences as we learn about the four main characters’ backstories. Kim Je Ha, also known as K2, is a somber and fearless former soldier of Blackstone, a military company. Framed for murdering his old lover, he wants nothing more than to kill the man behind the crime, Park Kwan Soo (Kim Gap Soo), who happens to be running for president. Ji Chang Wook portrays Je Ha’s multifaceted intentions with finesse, easily shifting between his ruthless and tender qualities. 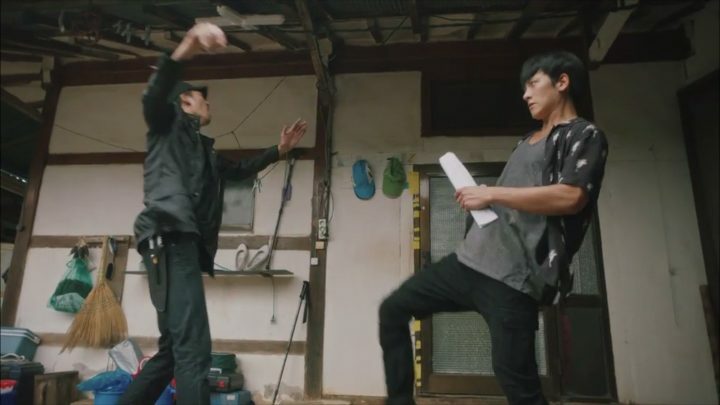 His exceptional fighting skills also elevate the intensity of the action scenes, which definitely draws the audience into Je Ha’s world. Go An Na is the scarred and socially inept daughter of Jang Se Joon, the other presidential candidate and political rival to Park Kwan Soo. Forced into hiding all her life, An Na wants nothing more than to avenge her mother’s death and return to her father in Korea. 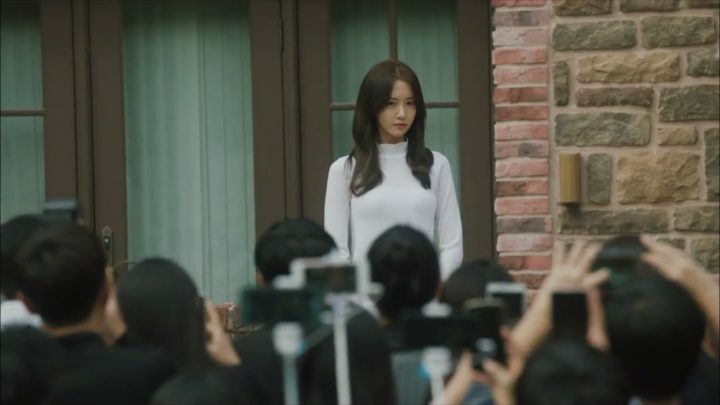 Im Yoon Ah does a respectable job of depicting An Na’s desperation, especially in her numerous weeping scenes, and I’m hoping she’ll continue to improve as the drama moves forward. Finally, we’re introduced to Jang Se Joon (Jo Sung Ha) and his wife, Choi Yoo Jin (Song Yoon Ah). At first, I thought Se Joon was the principal antagonist of the show. The fact that I so despise and believe his character speaks to Jo Sung Ha’s superb acting skills. 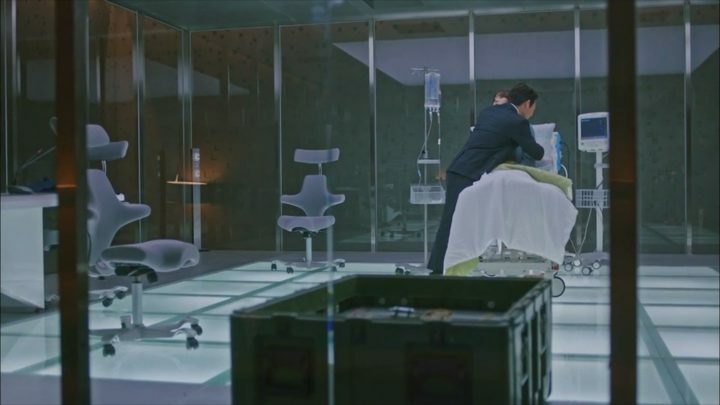 Yet though Yoo Jin seems to be the victim, she actually may be the one manipulating and controlling her husband. Song Yoon Ah flawlessly characterizes Yoo Jin’s power-hungry, domineering self, as well as her warm, motherly façade in public. The K2‘s plot picks up its pace as the characters forge through new political battles and deepen their relationships with one another. While An Na’s characterization and blossoming romance with K2 remain weak, the acting and set design are refreshing and intriguing. To my disappointment, it seems that the writer insists on portraying An Na as a victim – she’s a naïve and helpless character who only becomes erudite when it’s convenient for the plot. 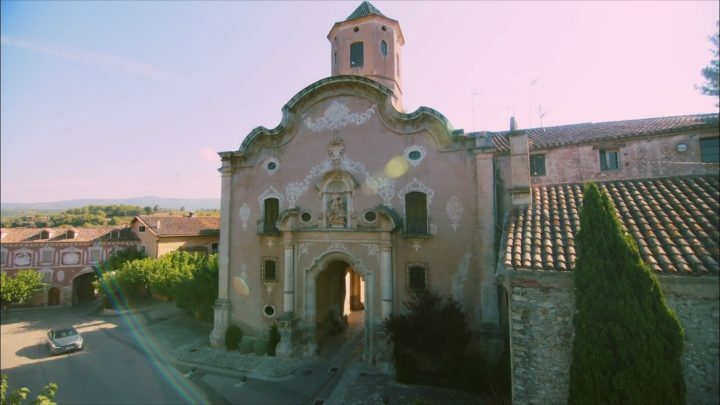 She’s suddenly able to skillfully escape a top-security house, an extreme contrast from her humble failures to escape a nunnery at the beginning. She generally speaks in a powerless manner, but sporadically expresses herself with poise. And sometimes, her actions defy common sense. Likewise, the attraction between K2 and An Na is puzzling. K2 becomes excessively giddy while watching An Na cook ramen; her looks and vulnerability seem to be the only reasons he admires her. Overall, the romance seems forced and poorly integrated into the political plot at this point. The romance seems forced and poorly integrated into the political plot. The silver lining of this section is Ji Chang Wook and Song Yoon Ah’s acting. 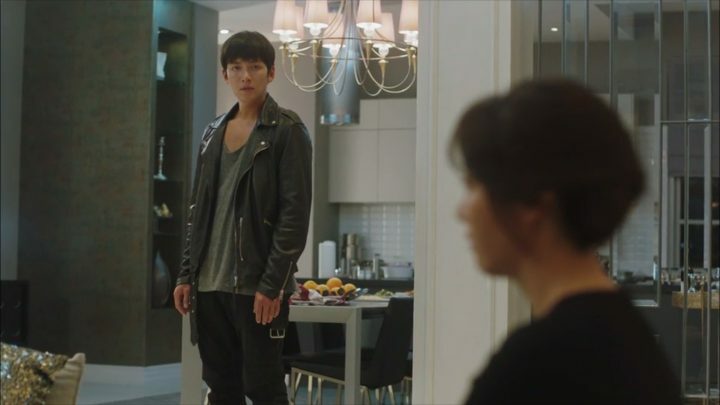 Ji Chang Wook’s subtle microexpressions showcase K2’s complex emotions as he allies with Yoo Jin, despite disliking her immorality. Song Yoon Ah wonderfully expresses Yoo Jin’s seething smiles and sometimes manic disposition as she encounters betrayal after betrayal. Both are clever and cynical, equals in wit and power. Though their partnership is characterized by contempt, I hope they succeed in taking down their common enemy Park Kwan Soo. In a world where the government, media, and police force are corrupt, nearly every character is a villain. These episodes of The K2 unravel the hidden layers of different characters and institutions. Amidst all this darkness, An Na is finally revealed to the public, takes action for her mother, and develops her romance with Je Ha. 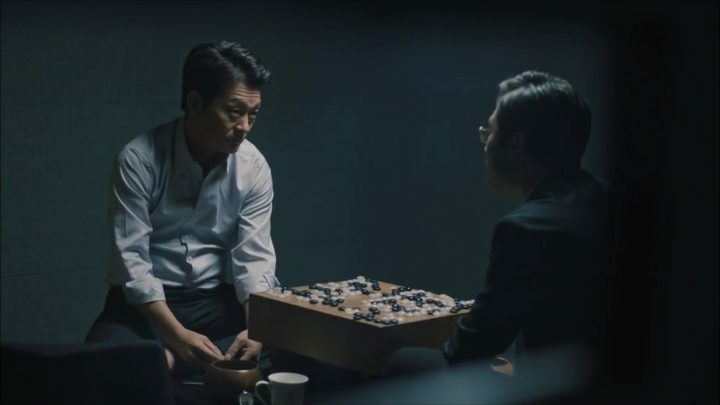 Se Joon voluntarily submits himself to a police investigation to prove that he has no corruption; however, he doesn’t realize that the police are on Park Kwan Soo’s side. As a result, they keep him imprisoned indefinitely, much to the anxiety of Yoo Jin. 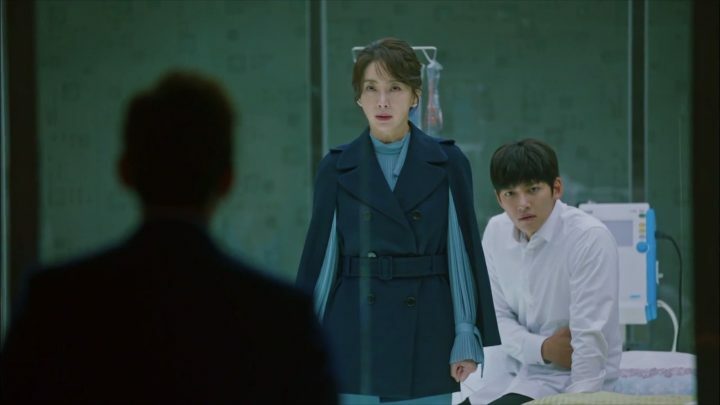 Yoo Jin’s sophisticated façade is beginning to crack, as she is forced to deal with An Na gaining media attention and Park Kwan Soo’s aggression. I perk up every time Yoo Jin speaks – her words are piercing and her intentions complex. Song Yoon Ah’s focused intensity and nuanced gestures heighten my fascination with Yoo Jin, an intricate character to both sympathize with and despise. K2 coordinates An Na’s public appearance, as he wants her to break free from Yoo Jin’s control. 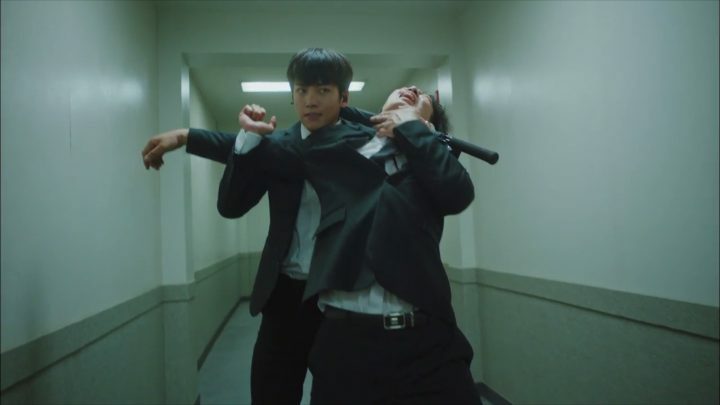 I’m glad they’re able to confront each other on issues regarding An Na’s freedom, but I’m irritated that An Na nags and disobeys K2 in dangerous situations, as he is a professional bodyguard. Her characterization continues to be spotty; I can see why it was hard to find an actress to play An Na’s role. However, she does reinvigorate her journey to avenge her mother’s death and develops her relationship with K2. 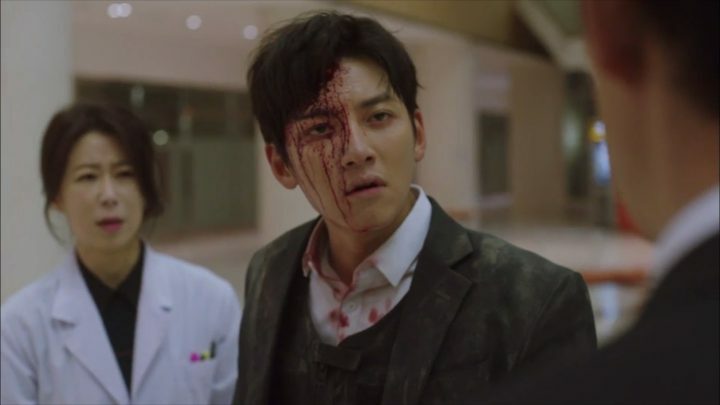 Though there isn’t much buildup to romantic scenes, Ji Chang Wook’s realistic acting compensates for the disjointedness. While the presidential candidates and Yoo Jin enter a political stalemate, An Na navigates the public eye and falls under the protection of Yoo Jin’s half brother, Sung Won. Though the dialogue and production value are as excellent as ever, there are increasingly more plot holes and character deficiencies. I’m noticing that when it comes to the political plotline, The K2 sets up excellent suspenseful scenarios, but nothing ever results from them. The buildup of tension and anticipation always meets anti-climatic ends, which is getting tiring to watch. Conversely, watching Yoo Jin psychologically wreck and manipulate her opponents in the most charming way possible is as stimulating as ever. I particularly love her characterization in this section, especially when she reveals more about her pitiful background as she confronts Se Joon and An Na. Once betrayed, she now fends for herself, even to the point of threatening to kill. Song Yoon Ah’s delivery is raw and suave; Yoo Jin is on her way to being one of my favorite drama villains ever. On the other hand, An Na takes a step backward in her growth and naively trusts Sung Won, who controls her in more prominent ways than even Yoo Jin. K2 repeatedly warns An Na of Sung Won, but again, she refuses to listen. I’m getting increasingly irritated of seeing An Na fall into others’ traps on account of her own stupidity. 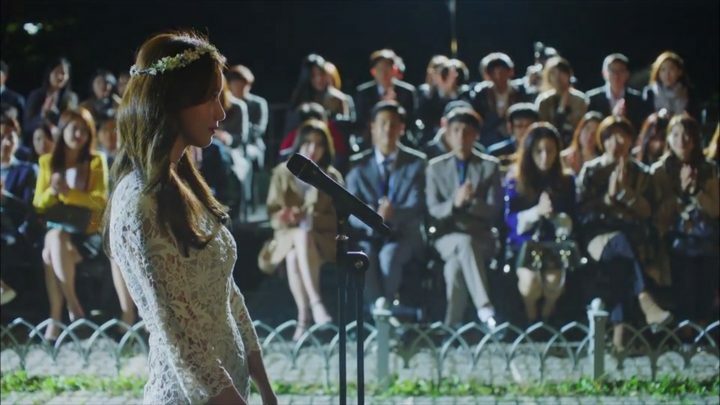 Though Im Yoon Ah’s acting is improving, it’s still hard to relate to a character this unpredictable. However, this section offers good comedic relief, revealing K2’s endearingly awkward side. Aside from An Na’s decision to follow Sung Won, the romance is blooming well, greatly improving from the beginning. I found the ending of The K2 touching and realistic. All the pent-up tension accumulated in the drama finally culminates to the ultimate showdown, where our four main characters and Sung Won have to choose between life, love, and power. With no escape from Cloud 9, the location of the battle, each character must wisely choose what they prioritize before time runs out. I found the ending of The K2 touching and realistic. Finally, we have a set-up with tangible and heavy consequences, and the characters follow through with them. Though I’m sad our characters couldn’t achieve all their dreams and more, I’m very pleased with their rapid maturity growth. The acting in this section is phenomenal; each actor deftly portrays their character’s gradients of emotion. All major plotlines are wrapped up in unexpected and logical ways. The person behind An Na’s mom’s death is revealed. Park Kwan Soo meets bitter ends. And K2 and An Na live happily abroad, free from the burdens of their past. The K2 is hard to pinpoint as a strict success or failure because some aspects were simply mind blowing, whereas others were insane. But if you crave intellectual dialogue and exceptional action scenes, it definitely is worth the watch.